Home Is PHP still a relevant language? 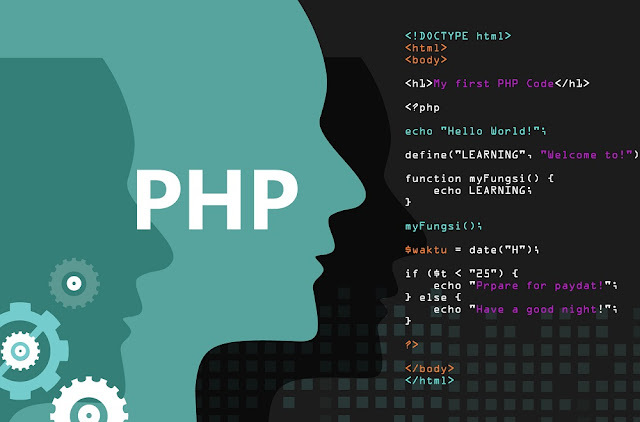 naijatechnews TechLife Is PHP still a relevant language? Is PHP still a relevant language? If you asked this question in 2011, the reply would have been: “probably yes, but only because of the massively huge code base developed in 15 years”. In 2017, we have to reply: “There has been a disruptive factor called PHP 7. It changed a lot in the backend development perspective”. PHP 5.5+ had been a big step up already. From the ancient, C flavoured spaghetti code, to a proper rich and modern language. PHP 7 is not “just” monstruosly fast (it’s been reenginered from scratch), it also takes a LOT of the “good stuff” from Java and other good languages and makes it extremely easy to create proper code. Code fast, code fast code (!) and have nothing special to install. No stale compiled files, no need for complicated sources building software, no need for a compiler at all. The list of features is quite abundant and I have written about the whole matter in depth elsewhere on Quora. Therefore, you may click the following link for an in depth PHP 7 review, including lots of links to updated resources.